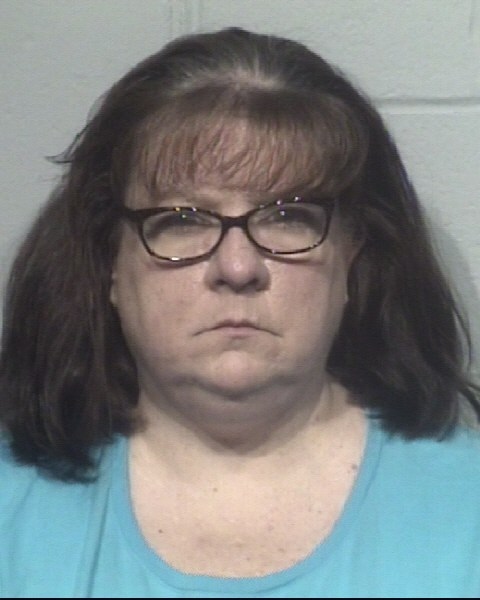 SNOW HILL — A local woman, convicted in December of theft and embezzlement from an Ocean City church where she worked, was sentenced last week to 10 years in jail and was ordered to pay over $131,000 in restitution to the victim. 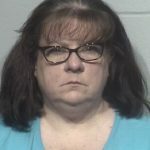 Teresa Kolacz, 51, of Berlin, was convicted in December of theft, embezzlement and forgery after her arrest in May following an investigation that revealed she had absconded with over $141,000 from the St. George’s Greek Orthodox Church in Ocean City. Back in court on Friday, Kolacz was sentenced to a combined 10 years for the various convictions. She was also ordered to pay $131,609 in restitution to the church. Last May 15, Ocean City Police Department (OCPD) officers were dispatched to the St. George Greek Orthodox Church at 88th Street for a reported theft scheme that had been going on for several months. OCPD officers met with church officials along with a suspect, identified as. Kolacz, who was an employee of the church. The investigation revealed Kolacz, who acted as the church’s secretary and bookkeeper had been stealing money from her employer over a two-year period, primarily by writing unauthorized checks to herself and taking cash that should have been deposited into the church’s bank account. Kolacz also confessed to detectives she had stolen money donated to the church along with rent received from the church’s rental properties. Worcester County Circuit Court Judge Beau Oglesby sentenced Kolacz to 10 years with five suspended for the theft over $100,000 conviction, five years with three suspended for the embezzlement conviction and 10 years with all but two suspended for the forgery conviction. Worcester County State’s Attorney Kris Heiser commended the OCPD Criminal Investigation Division for its detailed investigation and Assistant State’s Attorney Mike Farlow, who prosecuted the case.